This is where the majority of the houseboat rental market seems to be heading. There are even articles about the coolest ones – ranging from California to Texas to Georgia to Florida to New York to Michigan. You can start there or you can head directly to AirBnB and start the process for booking a few nights off land. Prices range, so it might be a good idea to keep watch for a while and figure out when the off season is, if you’re wanting to save money. If you’ve got the money to spare, you may want to know when the best time is to go to enjoy boat life and all the activities on and offshore. Depending on what type of vacation you’re wanting, you may want to check out the area around the houseboat, whether it’s a peaceful, quiet neighborhood or a late night party scene. Most houseboat rentals seem to cost a little more than their onshore counterparts, which makes sense when considering the insurance costs, marina fees, and the time and labor spent on the boat itself. This, again, is why it’s a good idea to take note of rising or lowering prices if that’s important to your vacation budget. 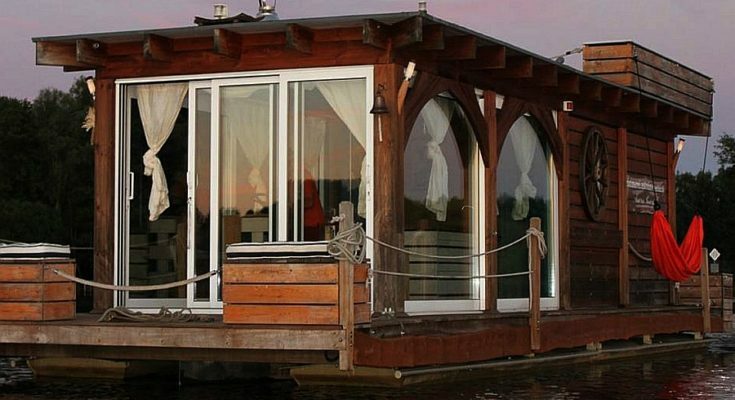 Generally a houseboat rental will run you anywhere between $20 – $300+ a night.